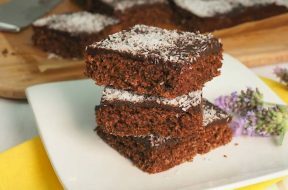 Finally, a slice that’s actually good for you AND tastes awesome! 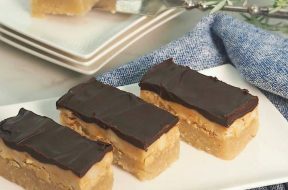 No peanuts, vegetable fat, soy, gluten or refined sugars. 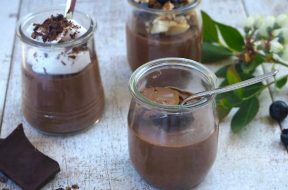 Perfect for those requiring a healthy treat that doesn’t contain any eggs or nuts and best of all, quick and easy to make! 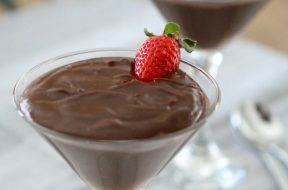 This deliciously smooth, rich and easy chocolate mousse is a little healthier than most, and is super quick to make in under 10 minutes. 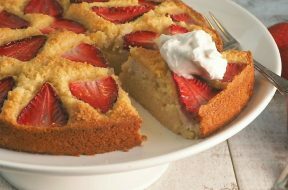 A no-fuss delicious and moist strawberry shortcake that's perfect for afternoon tea or as a dessert! 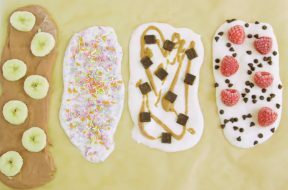 Easy Dessert Recipe: Frozen Yogurt Bark! 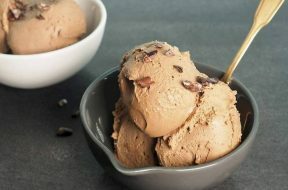 Looking for a dessert alternative to ice cream that’s easy to make and most importantly, yummy? 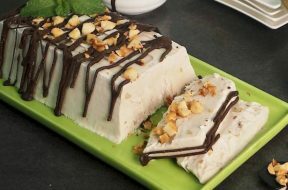 What’s Up Moms show us how to make frozen yogurt bark – no it’s not tree bark covered in yogurt!